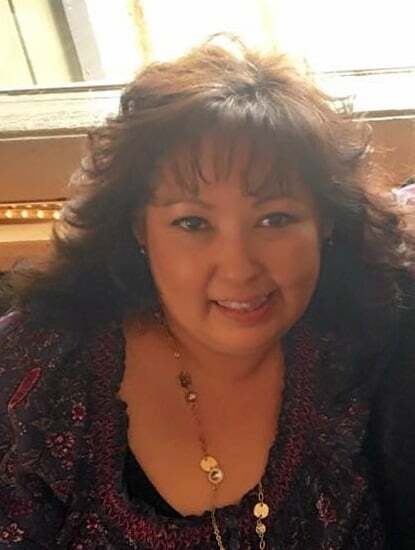 BSNC congratulates shareholder employee Lisa Anaya on receiving Basics of Government Contracting and Federal Acquisition Regulation Workshop certificates. Obtaining these certificates, along with her past experience with contracts, allows her to test for the Certified Federal Contract Manager Certification. Anaya has 26 years of experience in the oil industry as a business analyst. She was hired in October 2016 as a Contract Assistant and was recently promoted to Contracts Specialist. She supports the department by performing contract administration for a large subsidiary. This entry was posted in BSNC News, Shareholder News and tagged Lisa Anaya. Bookmark the permalink.